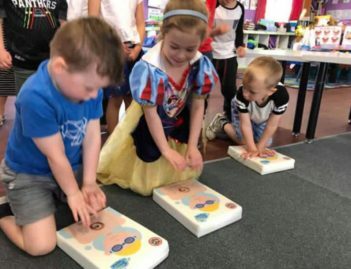 Swim for Life with our quality Learn To Swim classes from 6 months of age, with an emphasis on consistency of swim education & inclusion for all. Swim for Safety with nationally recognised certification courses for Learn To Swim, CPR and lifesaving. Swim for Health with fun Aquarobics classes suited to all levels of fitness, Squad Swimming, Swim 4 Fitness and Public Swimming sessions. Swim for Fun at a Family Fun Day with giant inflatables, book a pool party or simply enjoy public swimming at one of our pools. Teaching your child to swim from a young age gives them an important gift for life, and it’s great fun! We offer quality Learn To Swim classes from 6 months to adult, with the same exclusive program taught consistently at both Nepean Aquatic Centre and Eva Bory’s Swim School. 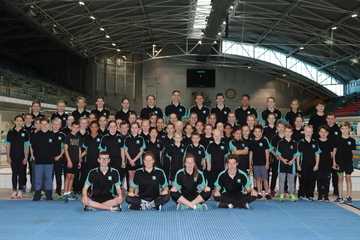 Our teachers are Austswim qualified, and both centres are Austswim and Swim Australia registered. 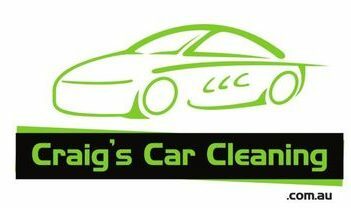 Do you have a competitive swimmer who loves to race? Have you considered Nepean Aquatic Centre Swim Club? Swim Club offers an opportunity for swimmers of all ages and abilities to swim recreationally, for fitness, and/or competitively and strive to achieve their personal best, with an emphasis on participation and self-development, offering all levels of coaching through to international representatives. 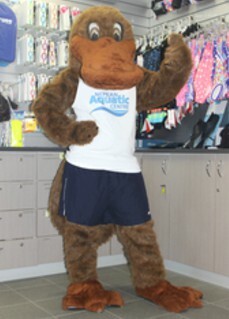 Come and have some fun with Paddles the Platypus, our furry and friendly Learn To Swim mascot. 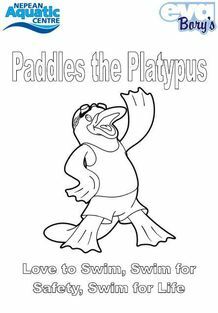 Platypus are excellent swimmers – just like us! 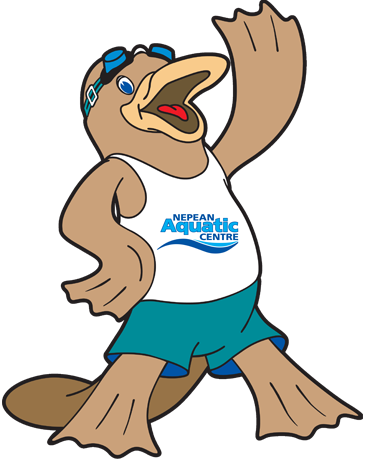 Paddles loves to come out and meet our swimmers at both Nepean Aquatic Centre and Eva Borys Swim School. Every time your child earns a sticker for their Learn To Swim chart it will be a picture of Paddles with words of praise and encouragement!